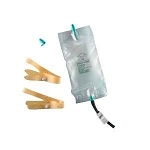 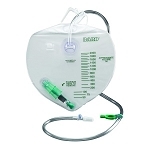 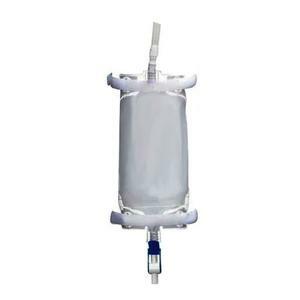 Cardinal Leg bags from IndeMedical.com are designed to provide discreet storage of urine under clothing and can be attached to either an external catheter or foley catheter. 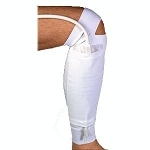 They are mainly used during the day and are secured to the leg in a convenient position using a range of straps or support devices. 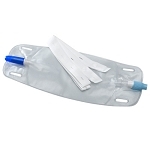 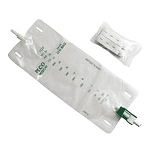 You may have a catheter and urine drainage bag if you have urinary incontinence (leakage), urinary retention or surgery.